Occasionally a movie and its music are so welled matched that that the combination slips toward magical dimensions. 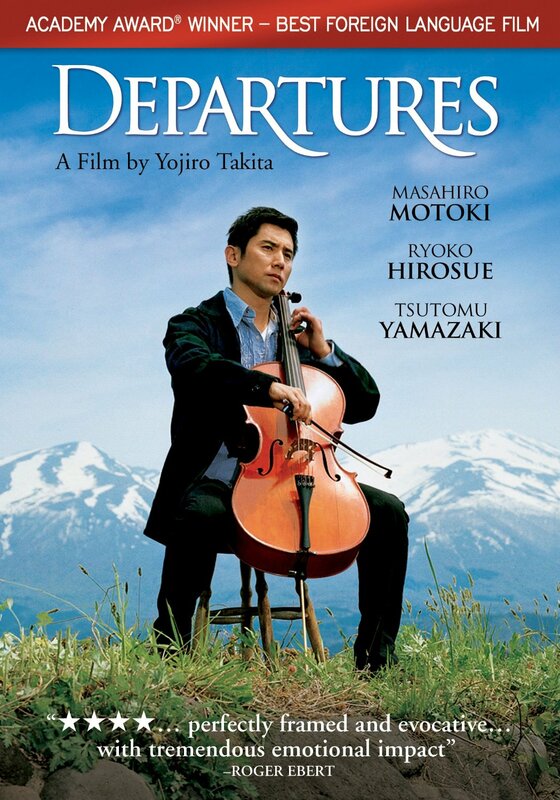 I found that kind of enchantment with the Japanese movie Departures. The movie is a portrayal of treatment of the just-dead, done in such a way that you might find touching and thought provoking. There’s very little dying in the movie; the supporting characters have mostly passed that point. 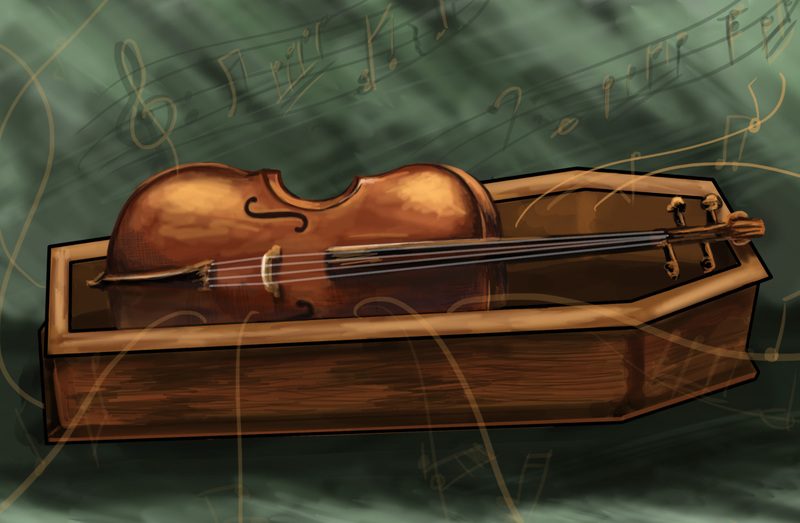 A side effect of the movie was that I gained a new appreciation for the cello. Sometimes a melody resonates so vibrantly in your brain that it keeps transporting you. To somewhere. Else.